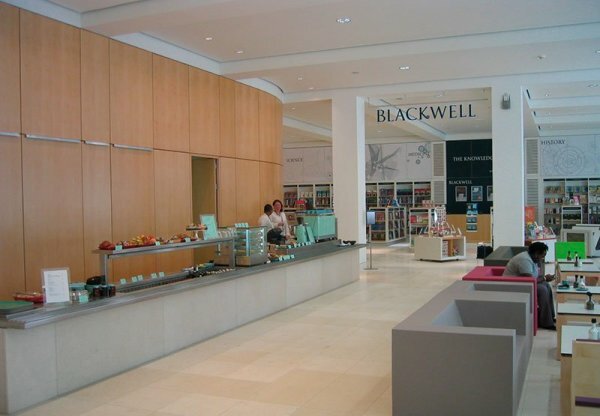 We completed Wellcome Trust's new Headquarters building at 215 Euston Road in 2004. Next door to this, the Wellcome Trust occupies a building at 183 Euston Road. 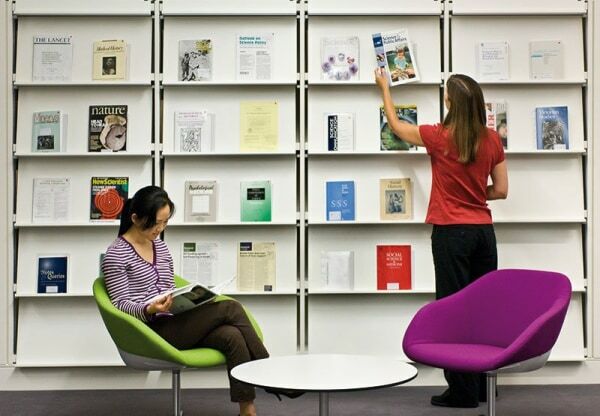 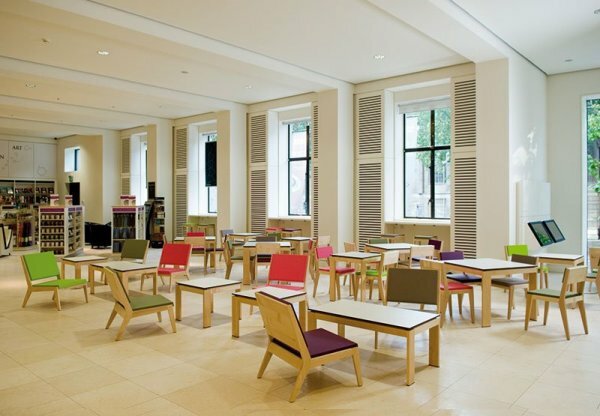 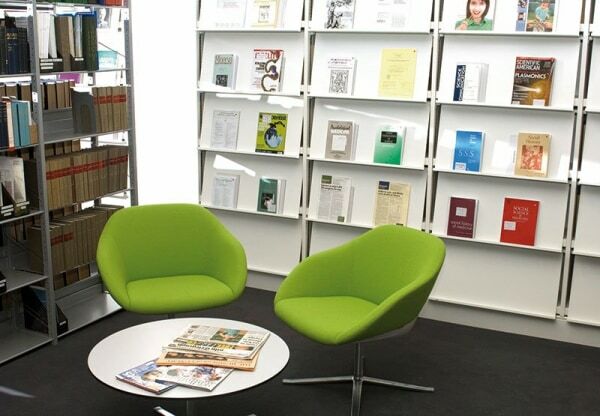 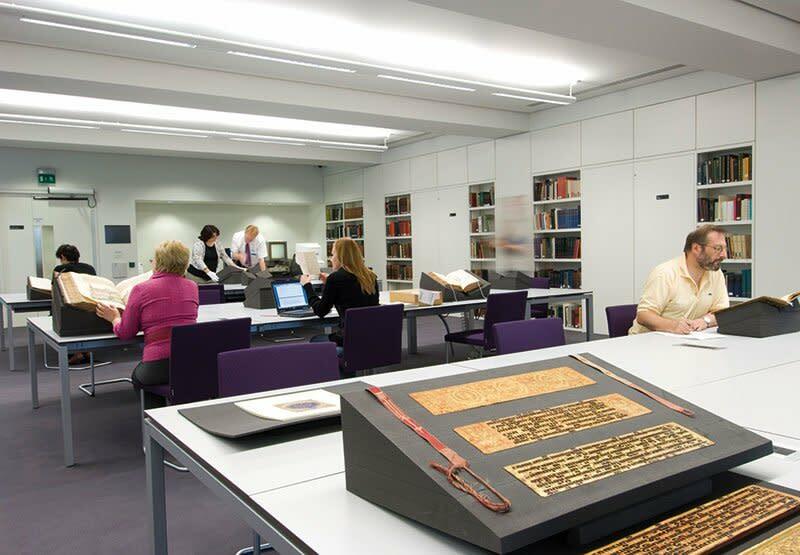 The Wellcome Trust commissioned us to refurbish their existing building to house the public functions of the Trust, including Library, Exhibition, Lecture and Conference facilities. 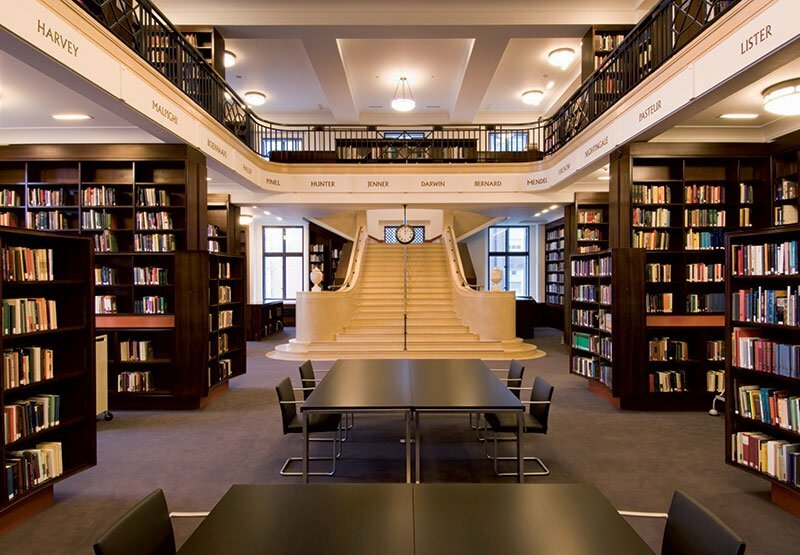 The clarity of Septimus Warwick's 1930s building had been lost over the years in a series of partial refurbishments. Our work re-established the legibility of the existing building and created a clear hierarchy of public and private spaces. 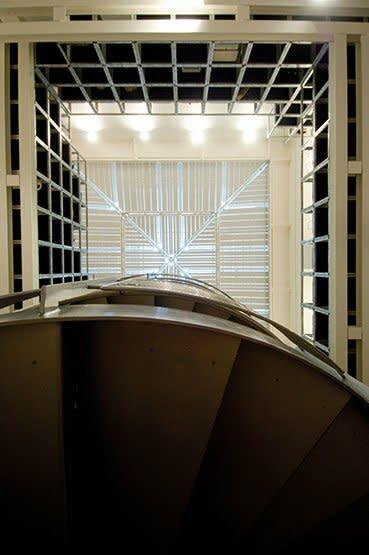 The interior of the building has been opened out to allow daylight to penetrate the deeper parts of the plan and connect visually some of the primary parts of the building. 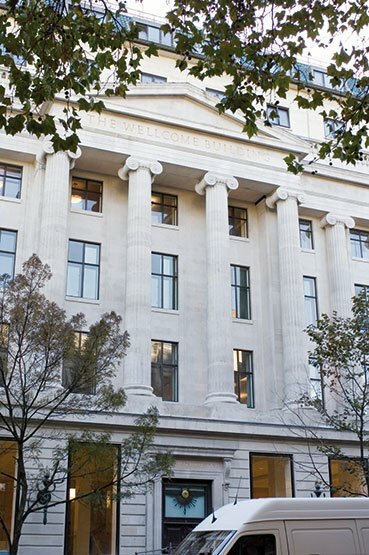 The main entrance off Euston Road presents particular difficulties both in terms of disability access and the creation of an inviting aspect to the general public. 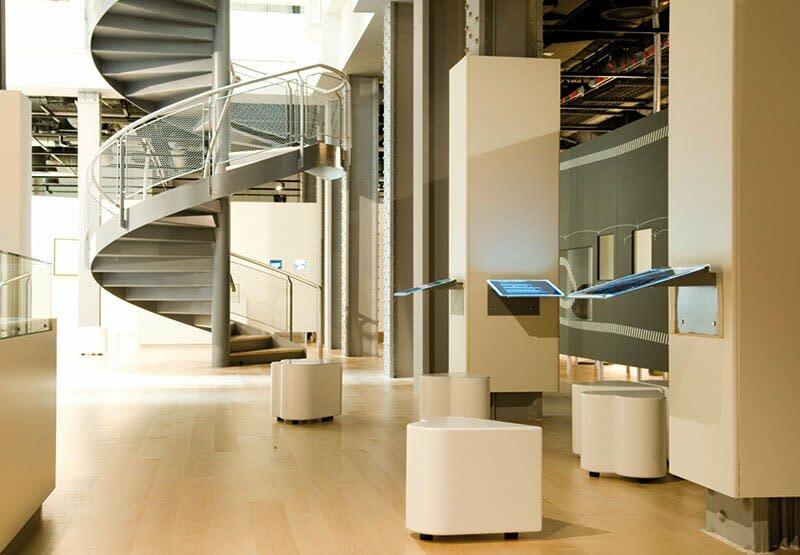 These issues were tackled as a priority; a newly designed entrance gives an openness and generosity to the building and provides a dignified entrance for mobility impaired persons. In addition, the ground floor windows have been redesigned to create a series of large bay windows. They connect the interior more directly with the street outside and emphasise the new public functions of the building. At higher levels in the building, more modest refurbishments create a brighter and more modern interior and create a series of regular cellular offices.